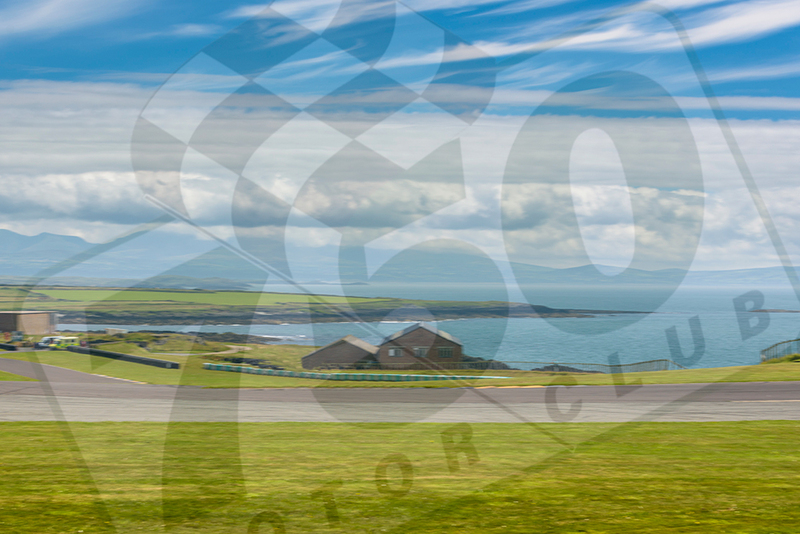 This weekend sees the 750 Motor Club's annual trip to Anglesey, where 11 formulae will take to the picturesque Coastal circuit. Fresh from a win last month in Classic Stock Hatch, we welcome the return of touring car legend Anthony Reid - the Le Mans podium finisher will this time try his hand at Raceparts Historic 750 Formula, to sample a grid of our earliest competition cars. That's not all, since the team from Channel 4's 'Mobil 1 - The Grid' will also be present, covering some formulae and aspects of a busy club motorsport meeting for a forthcoming program.